The Resistance X-wing Fighter is a new Star Wars, the Force Awakens, set that has hit stores last summer. 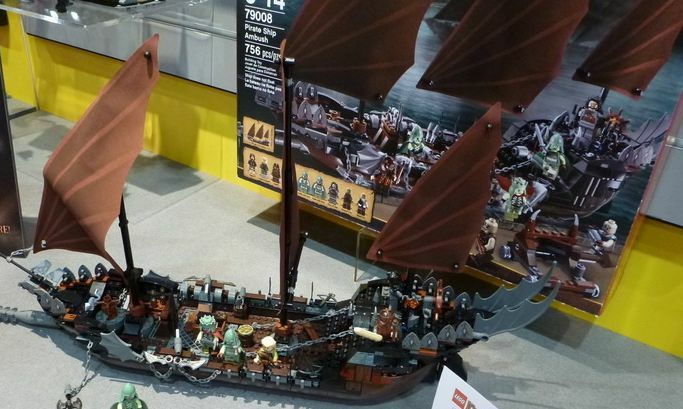 It’s a really nice space ship with seven hundred and forty pieces that features the X Wing, a small island with a tower and four mini-figures: a First Order Flame trooper, Poe Dameron, a BB8 and Lord San Tekka. Globally, the X Wing star ships don’t change too much from each other, that they’re always cool sets and every time there’s something new on each other to discover. 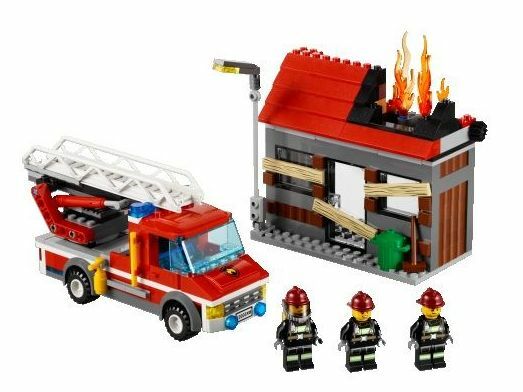 The big nose, in this, one, looks pretty similar and looking closely, it’s built with a lot of different pieces and different shades. 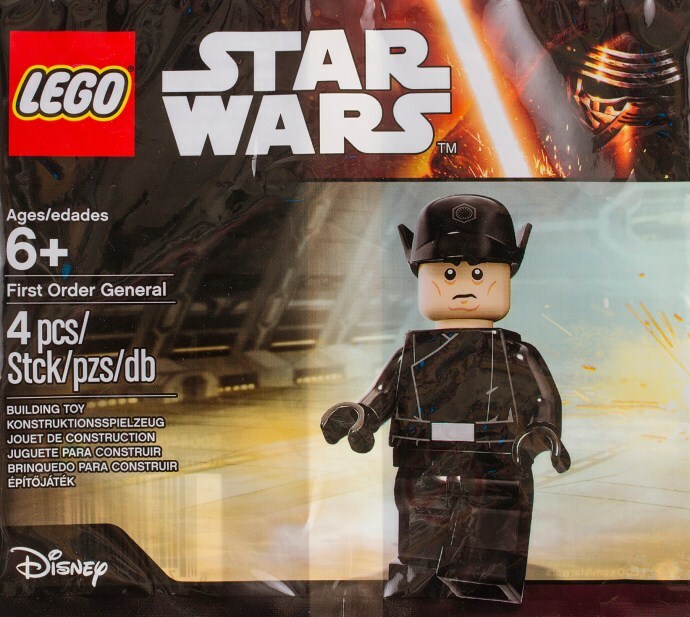 A New Polybag of the Star Wars The Force Awakens, containing the First Order General, has been found at ToysRus Hong Kong, among a new promotion that apparently will start in the beginning of the year. 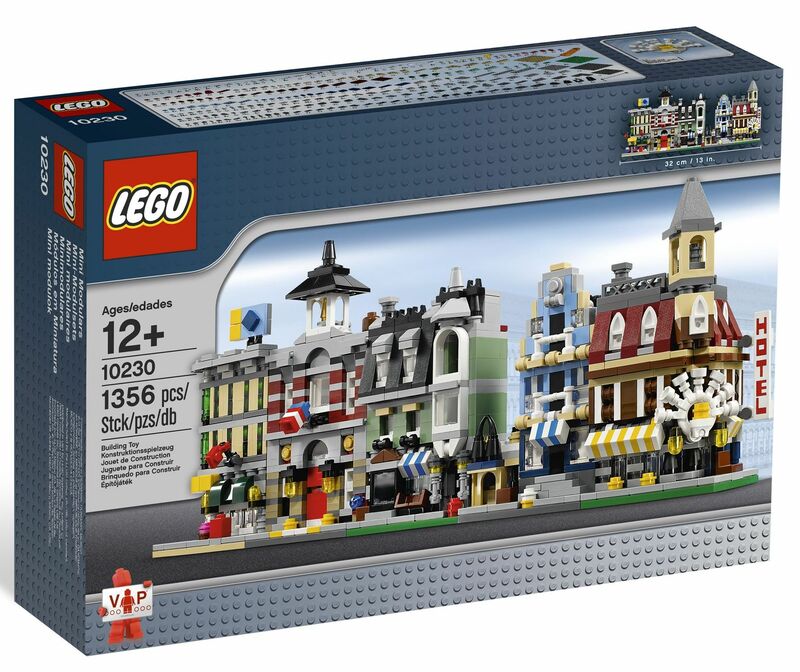 Looks like that the bag will be available together with the Hulk Polybag, for the first 200 costumers that will make a certain amount on January 3rd. The figure itself is all black, very simple but quite enthusiastic at the same time. At the moment, there’s no additional information about it possible availability in other markets. Pictures of all the new Star Wars The Force Awakens Buildable figures have been uploaded to Lego Servers recently, and now, gladly, it’s possible to have a better idea of all its awesome details. The figures will be six (Rey, First Order Stormtrooper, Poe Dameron, Finn, Kylo Ren and Captain Phasma) and will be shortly available in all Markets with a retail price around the twenty dollars. 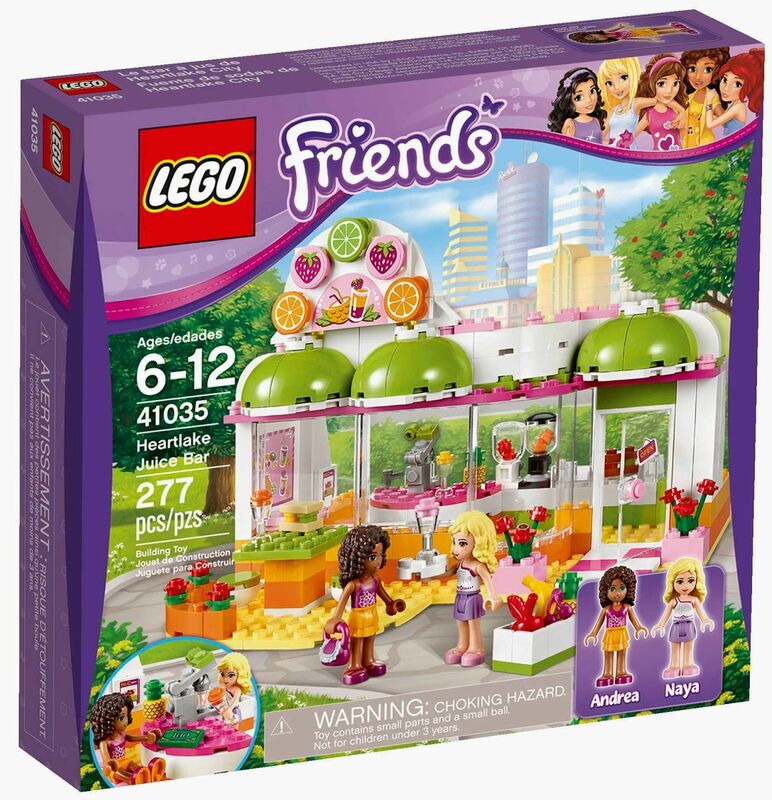 Personally, despite recognizing a lot of spectacular details, I’ll probably pass them, they’re simple not my wave. 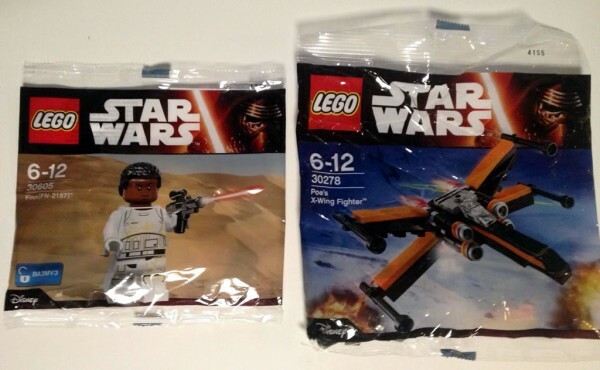 Pictures of two new Star Wars The Force Awakens polybags have been uncovered on Brickset. The first one is Fin (30605) , a Stormtrooper mini-figure and the second one (30278) is a pretty accurate miniature of Poe’s X-Wing Fighter (75102) that has recently been released last Summer. The Storm Trooper seems to be a nice figure with a detailed white suite and an additional weapon. The bag seem to have a code, in a blue stamp, which might indicate some sort of access to a feature in a new Star Wars the force awakens video game. 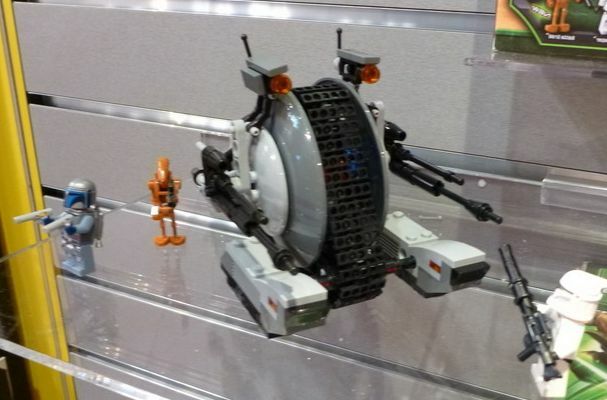 The names of the second wave of the Star Wars buildable battle figures have been recently revealed, once again on Eurobricks. 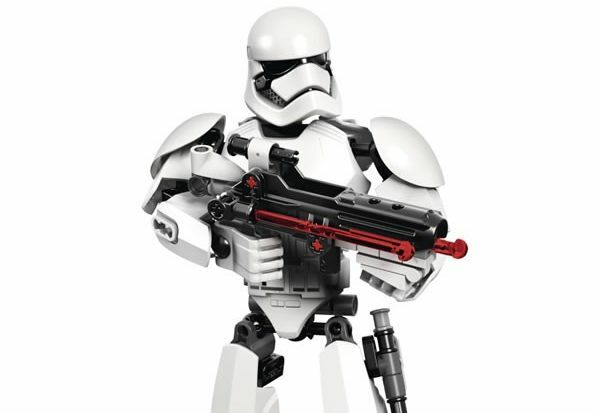 A First Order Snowtrooper (in the picture) was already revealed at SDCC, last June but the rest of the figures were still unknown. In addition to the First Order Snowtrooper, there will be five new figures: Kylo Ren, Captain Phasma, Rey, Finn and Poe Dameron, all of them from the Force Awakens Episode. 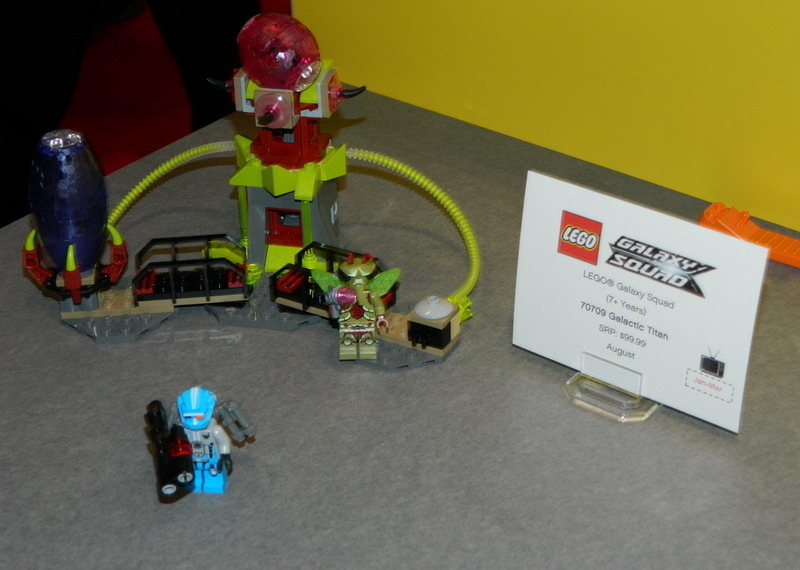 The six characters will be available next January and should retails around the twenty dollars.